CosmoCube is now available at NAIMES! Hi CosmoCube readers, We are so excited to announce that CosmoCube is now for sale at Naimes in Sherman Oaks, California. It is one of the most convenient stores to shop for anything beauty. 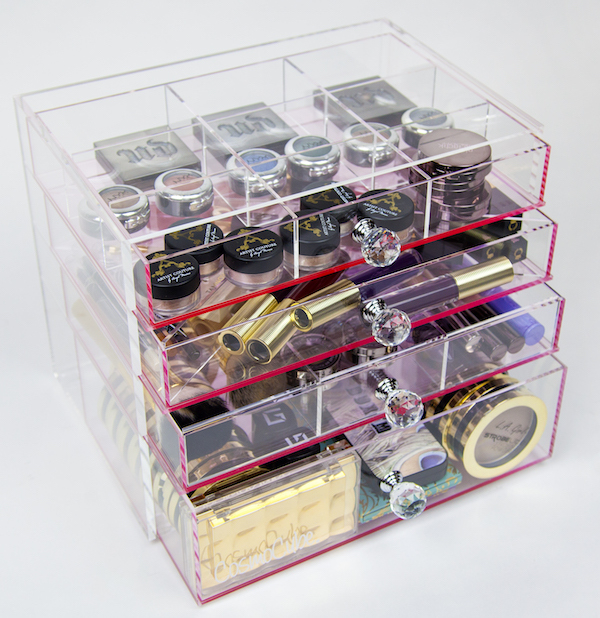 If you love to get organized in style, make sure you stop by Naimes and get your glamorous make-up storage today!